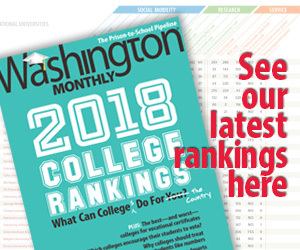 Washington Monthly | Catastrophic Success? Having made it almost impossible to be a bipartisan Democrat, Bush may be about to learn that they can be useful to have around. Somewhere, Charlie Stenholm is laughing. Read the whole thing to find out why Charlie Stenholm might be laughing, and why Tom DeLay might not be.